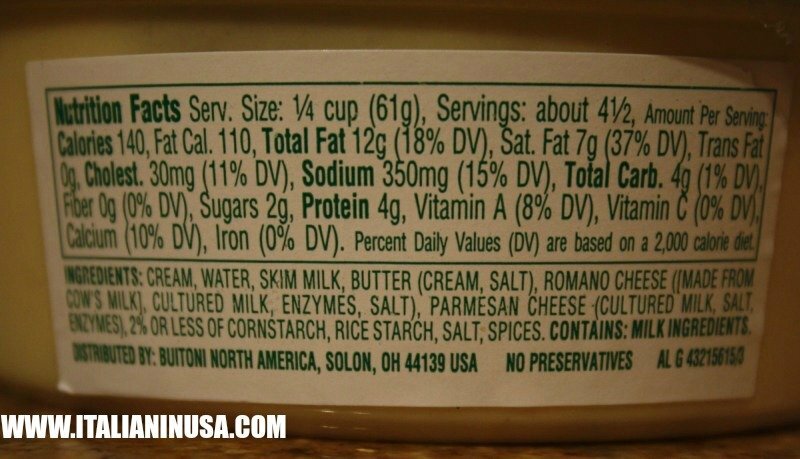 You can save money on your groceries with nothing to do. SavingStar is the first national fully digital eCoupon service. Nothing to clip, nothing to print! 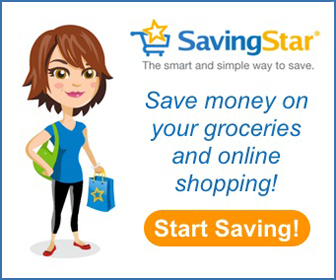 CLICK HERE and sign up for a free account then activate the coupons you want then shop and SavingStar will track your savings. Check the following video! 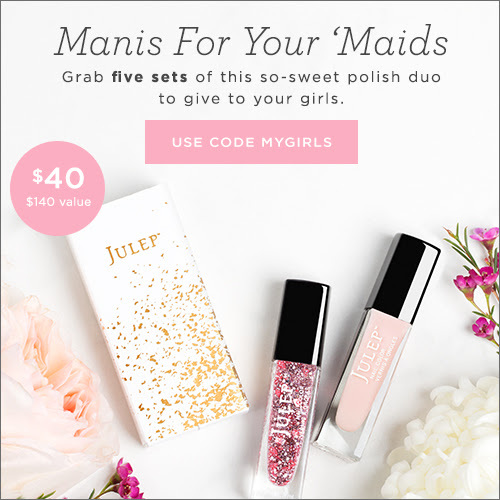 For a limited time, Julep is offering 5 sets of Manis for your ‘Maids polish duos for only $40 – that is a $100 savings! Click here to see the offer on their website or keep reading! Once you click on the link or the banner, select the Manis for your Maids, $140 value, then add it to the bag and proceed to checkout. There you will need to use the Promo Code MYGIRLS, and after clicking on APPLY, the price will change in $40!! What could you do with 5 sets of polish duos? They would make perfect favors for a bridal shower, a baby shower, a birthday party or random acts of kindness gifts for your besties! You could even keep a few sets on hand for unexpected gifting opportunities. OFFER: Get 5 sets of Manis for Your ‘Maids Polish Duo for $40 ($140 value) with code MYGIRLS, Click Here to visit the product page! Offer expires April 18 at 11:59pm PT, or while supplies last. Promotional code must be entered at checkout and is only valid for 5 sets of Manis for Your ‘Maids duo. Offer cannot be combined with any other promotional code or discount, and is valid on julep.com only. All free gifts and discounted items are final sale, absolutely no exchanges or returns. No adjustments on previous purchases. Taxes vary by location. NEW!! 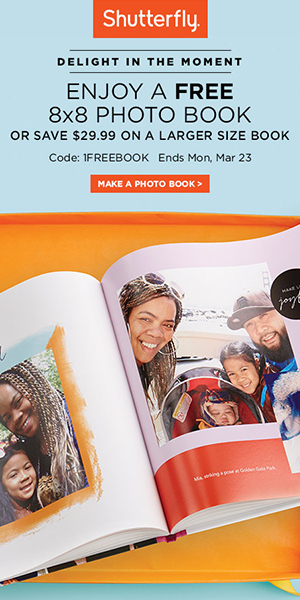 Valid until Monday, March 23 2015, a FREE 8×8 photo book or a $29.99 credit for larger size with promo code 1FREEBOOK at Shutterfly. 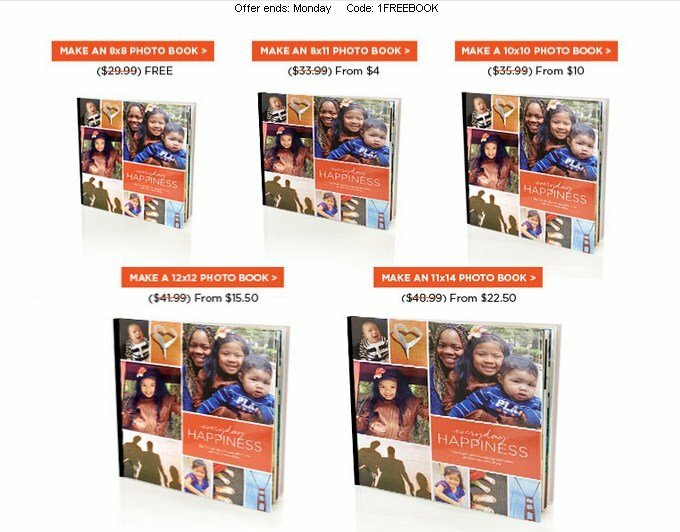 THIS OFFER IS VALID FOR EVERYBODY: old and new accounts, just click here or in one of the banners and either register or login into your account, pick the book you want, customize it adding your pictures from you computer, Facebook and/or few other social sites, proceed to checkout, add the promo code 1FREEBOOK and pay just for shipping & taxes. As you can see from the pic above, the 8×8 is available for FREE + pay shipping & taxes, while all the other sizes are available at a crazy discounted price, still + pay shipping & taxes. I’m not sure how much $ will be the tax & shipping fee, for the magnet I paid $4.29 and for the calendar I paid $6.43. I expect this to be something like that, I’ll update this post once I’ll do my order as I need to sort the pictures I want to put in it! The best way to make money shopping. Download Ibotta for free. Come ogni venerdì, arriva il Freebie della settimana e questa volta tocca allo York Dark Chocolate, Peppermint Pattie. 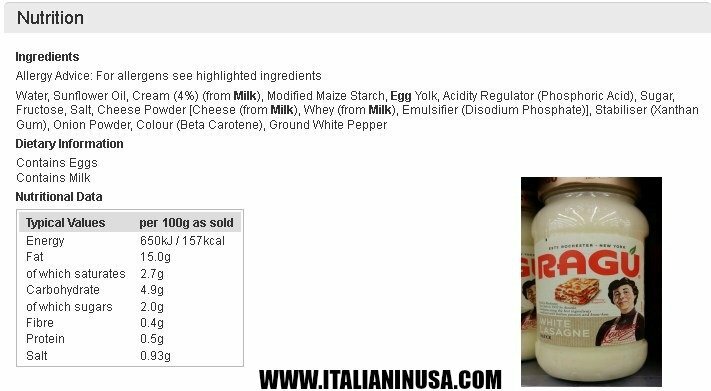 Non sono un amante di questo snack ma sono molto felice di vedere i nuovi coupons su Blue Diamond Almond Breeze, Starbucks Iced Coffee, Nestle, NEUTROGENA e tutti gli altri! Inoltre questa settimana sono state aggiunte parecchie offerte cashback su iBotta, un app fantastica disponibile sia per iphone che per android: ogni volta che acquisti un determinato prodotto, ricevi soldi sul tuo profilo. Come prodotti hanno di tutto, dall’alimentari all’alcohol (esempio: guadagna $3 se acquisti Jägermeíster!!!). Presto scriveremo un articolo con più informazioni, ma se vuoi già iscriverti clicca qui! Ecco di seguito la lista dei coupon, clicca su quelli che più ti interessano per andare alla pagina ufficiale del sito e stamparli. Se clicchi e la pagina non funziona, è probabile che il coupon non sia più disponbile (i coupon sono a stampe limitate), quindi assicurati di non aspettare troppo tempo per stampare i coupon, anche se non li userai subito. Save 100% when you buy ONE (1) Dark Chocolate YORK Peppermint Pattie (1.4oz. only). Check back every Friday for a new Freebie!.Expires 3/8/2015.Save 100%. Save $3.00 when you spend $12.00 on any KRAFT Foods Baker’s® products.Expires 5/6/2015.Save $3.00. Save 55¢ when you buy ONE (1) Little Debbie® family pack product..Expires 4/1/2015.Save $0.55. Petal Garden has everything you need to decorate for a romantic evening and is giving you the chance to request UP TO 10 FREE SAMPLES of Silk Rose Petals. You will receive the petals via the US Mail in about a week. Visit http://www.petalgarden.com/silk-samples-fb.htm and fill the form with your information and the colors of the samples you would like to receive. 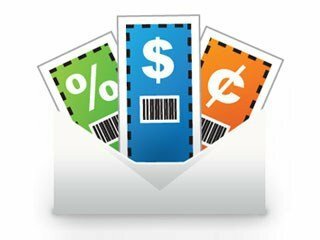 Ecco i Coupons del giorno!! Tra le marche più interessanti di oggi, troviamo Gerber (disponibili 4 coupons, si possono stampare più volte da computer differenti o pulendo la cache), Febreeze, Pedigree, Sagento, Finish, Starbust, Kraft e Tyson. Ricordate che questi coupon sono a tiratura LIMITATA, ovvero una volta raggiunto un determinato numero di stampe, verranno rimossi! 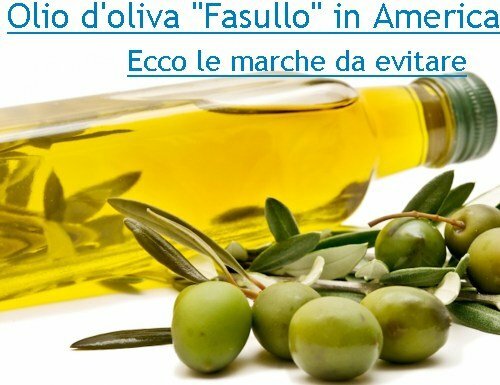 Ecco i nuovi coupon usciti oggi, 2 Marzo 2015! 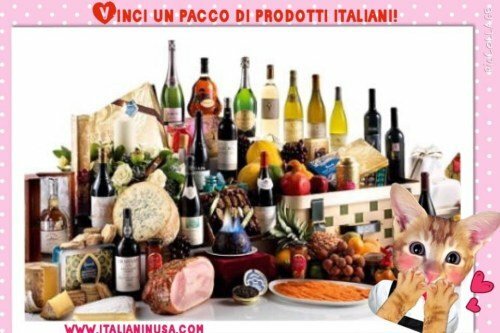 Questi sono i primi coupon del mese, la lista è nuovissima e tra le marche elencate troviamo OxiClean, Pampers, Minute Maid, Claritin D, Cheerios, Kashi, Pillsbury, Betty Crocker, Yoplait, Sargento, Lucky Charms, Fiber One, Gummy Vitamin, Febreze, Swiffer, Mr. Clean, Charmin, ecc..
SAVE $2.00 on any TWO (2) Purex® Liquids, UltraPacks® or PowerShot™ detergent 128oz./54 ct./90oz. 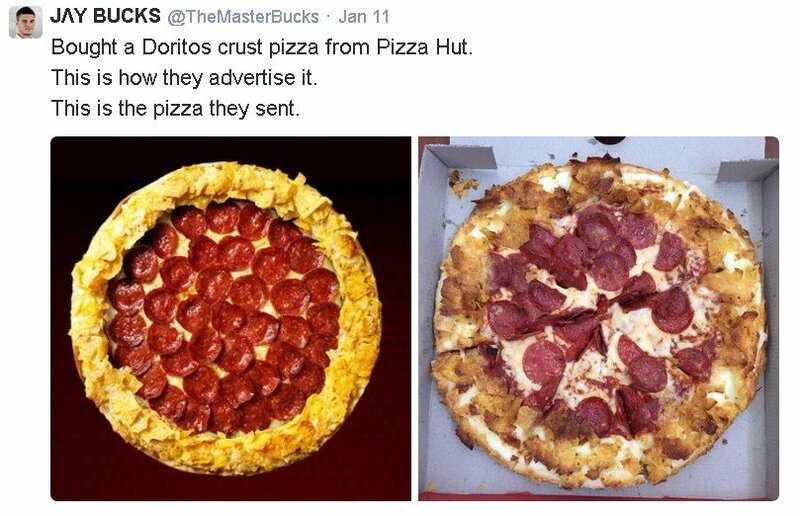 or larger. SAVE $2.00 Off Any ONE (1) Schwarzkopf® Styliste Ultîme™ Styling Product. Cannot Be Redeemed With Any Other Coupon. Save 50¢ when you buy TWO (2) any flavor Box or Pouch Betty Crocker™ Potatoes (Excludes Potato Buds™)..Expires 4/4/2015.Save $0.50. Save $1.00 when you buy any THREE (3) Old El Paso® Refried Beans..Expires 3/31/2015.Save $1.00. Save 50¢ when you buy ONE (1) BOX Lucky Charms® cereal..Expires 3/31/2015.Save $0.50. Save 50¢ when you buy any ONE (1) BOX Chex™ cereal: Rice Chex™, Corn Chex™, Wheat Chex™, Honey Nut Chex™, Chocolate Chex™, Cinnamon Chex™, Apple Cinnamon Chex™, Vanilla Chex™..Expires 3/31/2015.Save $0.50. Save 50¢ when you buy ONE (1) BOX any flavor Nature Valley™ Nut Crisp Bars..Expires 3/31/2015.Save $0.50. Save 75¢ when you buy ONE (1) any flavor/variety Cascadian Farm® product..Expires 3/31/2015.Save $0.75. Save 75¢ when you buy THREE (3) any flavor/variety LÄRABAR™, ÜBER™, ALT™, JOCALAT™ bars OR RENOLA™ pouches..Expires 3/31/2015.Save $0.75. Save 75¢ when you buy ONE (1) Package any flavor/variety Immaculate Baking Co.™ Dry Baking item..Expires 3/31/2015.Save $0.75. Save 50¢ when you buy TWO (2) CANS any Pillsbury™ Crescent Dinner Rolls or Grands!™ Crescent Dinner Rolls..Expires 3/31/2015.Save $0.50. Save 20¢ when you buy ONE (1) CUP any flavor Liberté® Méditerranée® yogurt..Expires 3/31/2015.Save $0.20. Save $1.00 when you buy FIVE (5) CUPS any variety Yoplait® Greek or Yoplait® Greek 100 (excludes Yoplait® Greek 100 Whips!®)..Expires 3/31/2015.Save $1.00. Save 40¢ when you buy SIX (6) CUPS any variety Yoplait® Yogurt (Includes Original, Light, Light Thick & Creamy, Thick & Creamy, Whips!®, OR Lactose Free)..Expires 3/31/2015.Save $0.40. Save $1.00 when you buy TWO (2) PACKAGES any variety Pillsbury® Refrigerated Cookie Dough..Expires 3/31/2015.Save $1.00. Save 75¢ when you buy ONE (1) BOX any flavor 4.25 OZ OR LARGER Food Should Taste Good® Brown Rice Cracker..Expires 3/31/2015.Save $0.75. Save 40¢ when you buy any TWO (2) PACKAGES Pillsbury™ Sweet Rolls, Grands!™ Sweet Rolls OR Cinnabon® Bakery Inspired Cinnamon Rolls..Expires 3/31/2015.Save $0.40.